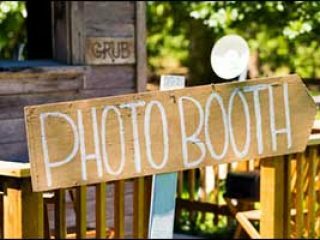 Rent a photo booth in Portland, OR and the surrounding area for your next party! Give us a call or use our online contact form to find out about props, rentals and availability for your special gathering or event. 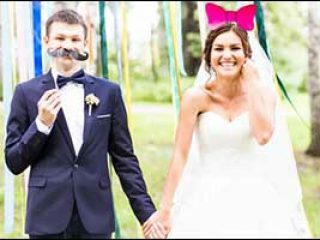 One of the best parts of using one of our Portland photo booth rentals at a party, wedding or other special event, is getting to see the fun and silly photos of you and your friends. Click here to get your photos! 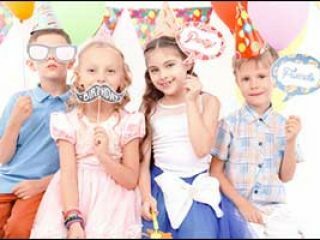 When you rent a photo booth for your party, you aren’t just creating an opportunity to get some great shots of family and friends, but you are also adding an element of fun and excitement that everyone will enjoy.